Veterinarians, who are likely to have strong relationships with local pet breeders. 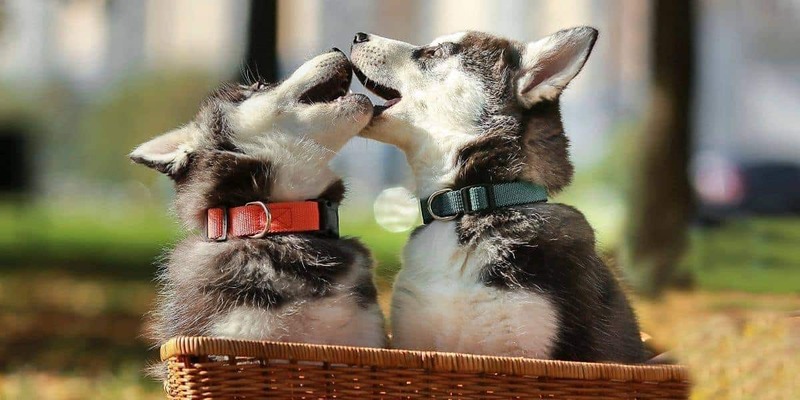 Obedience schools, particularly if you see other Siberian Husky puppies there. Ask the owner where they acquired their pup from. Dog shows: ask the trainers of Huskies and Malamutes if they can assist you. Check your local newspaper’s classified section. There is almost always a pets section with animals for adoption or sale. You might want to check out papers from neighbouring towns. Breeders sometimes only advertise locally. If you see pets up for free, be prepared to do some research before taking on board what could be a problem. 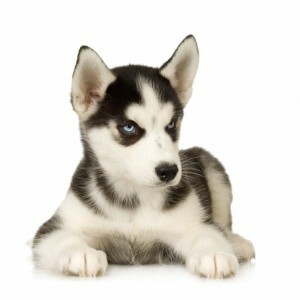 We have prepared some specific advice on free Husky puppies here. Try Craigslist, Gumtree UK, Gumtree Australia, Trade Me in New Zealand, or whatever is local to your region. If you are having trouble finding pets on eBay you aren’t alone – they don’t permit the sale of them. So instead head over to eBay classifieds where you can find the pets section and dogs for sale, organised by breed. Unfortunately some pets are abandoned or need to be taken away from irresponsible owners. They end up in an agency such as your local pet rescue centre, dog pound, or a rescue organization dealing with Siberians. If you go down this route check out our advice on adopting from an agency. We prefer you not to buy a puppy from a pet shop. Unfortunately most pet shops keep puppies in poor conditions, and are supporting backyard puppy mills / puppy farms, where the breeders are more interested in dollars rather than helping to breed quality offspring. Even if you have a reputable pet shop in your town, perhaps it is best to still go direct to the breeder and not encourage the bad pet shops to compete. If you are having trouble finding a Husky puppy then don’t fret! We have given you five more ideas of where to look for puppies in your town or region. Be patient, ask around, and you are sure to find what you are seeking.